AdvancePro is all about making your life simple, and includes a wide range of inventory management tools that benefit all the stakeholders of your business. Your order takers can easily visualize current inventory levels in order to inform customers of availability and set their expectations when making a sale. Your purchasing department will benefit in many ways. 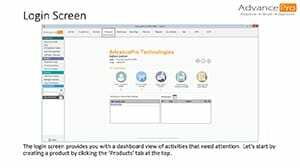 From the ability to set reorder alert levels to generating vendor POs based on customer orders, AdvancePro inventory tracking software has you covered. 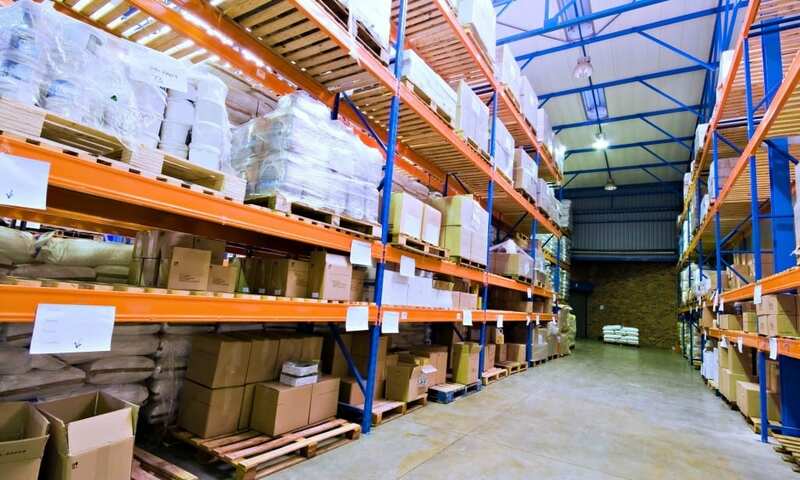 Boosting your warehouse efficiency is yet another benefit of implementing AdvancePro warehouse inventory management systems. You can quickly and easily find inventory by utilizing picking locations within AdvancePro, resulting in exceptionally smooth order fulfilment. Inventory can also be easily transferred between picking locations or multiple warehouses, ensuring your inventory is available where and when you need it. Making sure your inventory counts are accurate in real-time has never been easier with inventory tracking tools. When you receive or sell inventory, stock levels are automatically adjusted accordingly. AdvancePro also has built-in cycle counts, which allows you to fine-tune your inventory counts when appropriate. Your accounting department will greatly benefit from AdvancePro as a business process management system, as they can print inventory reports based on FIFO, LIFO or Average Costing methods. AdvancePro is a QuickBooks Gold Developer Partner and is seamlessly integrated with QuickBooks. Lot and serial number tracking allows you to keep track of where your inventory ended up, so you can contact customers in case of a recall. You can also use serial numbers to help you enforce warranties or track your valuable assets within your organization.